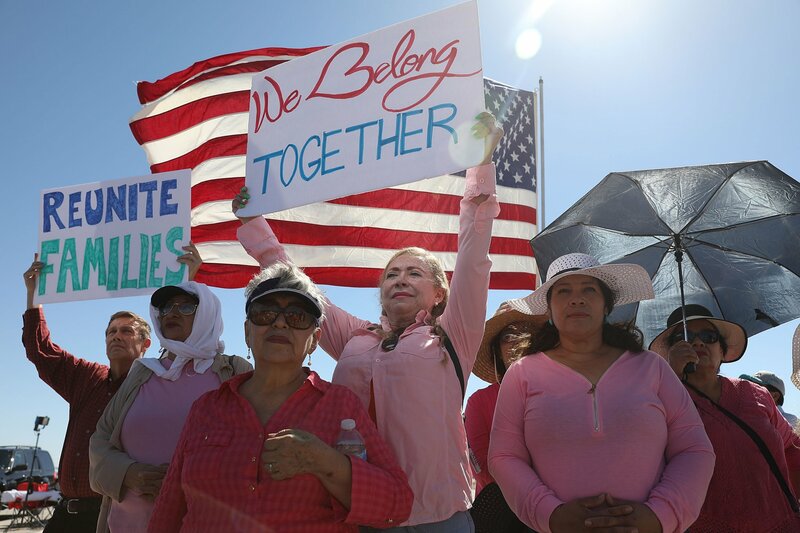 A caravan of immigrants protesting the Trump administration's decision to end protections for hundreds of thousands of people is set to travel from Los Angeles to Washington, D.C., demanding that President Donald Trump overturn the ruling. 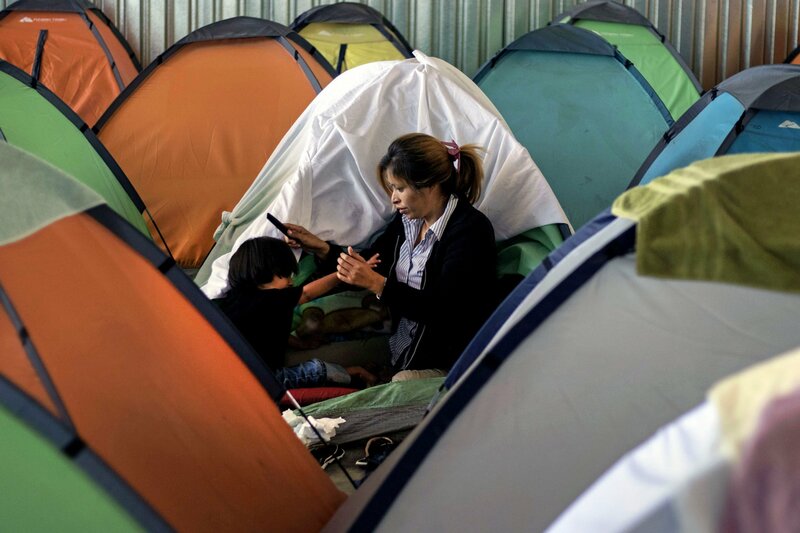 More than 50 beneficiaries of the Temporary Protected Status program, which allows people escaping civil unrest or natural disaster to stay in the U.S., are expected to participate in the 12-week protest expedition. 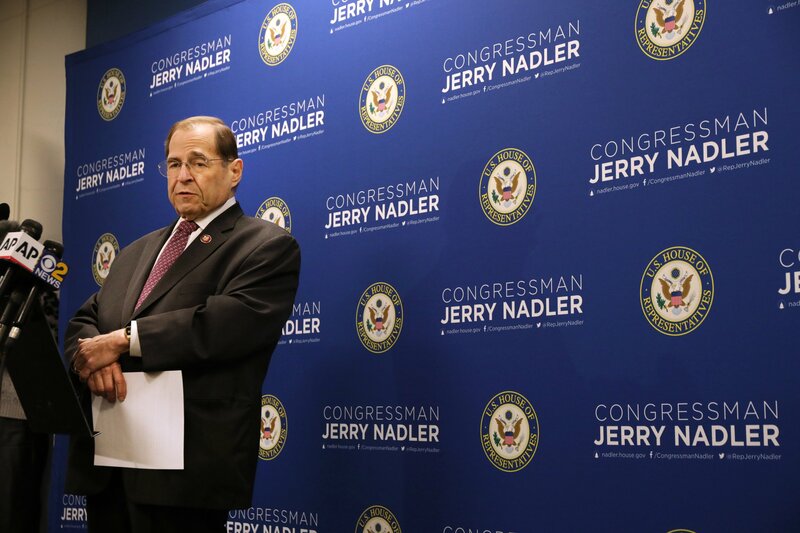 Since taking office, the Trump administration has overseen the end of the protections for immigrants from El Salvador, Honduras, Nicaragua, Haiti, Nepal and Sudan, despite being warned that ending these protections could increase illegal immigration and boost involvement in gangs, such as MS-13. The end of protections could see hundreds of thousands of people faced with deportation to the countries they were forced to flee. 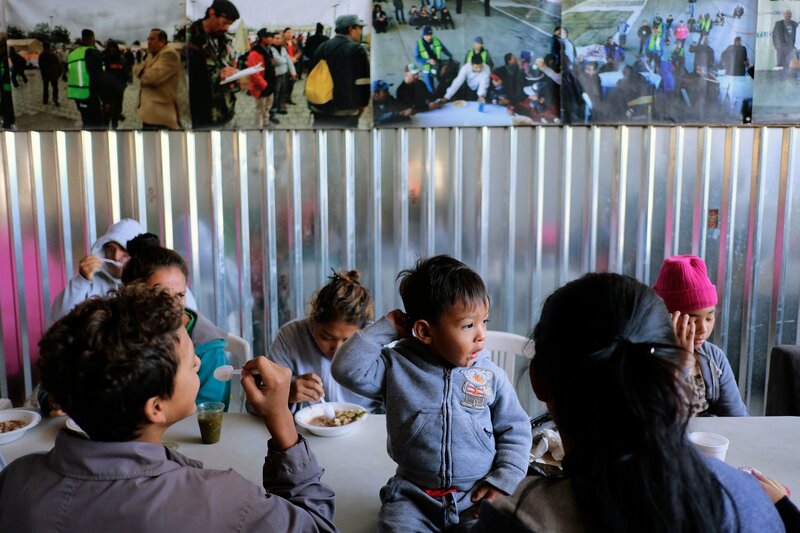 Among those who may soon face deportation are tens of thousands of Hondurans who could be forced to return to a country that has been rocked by political unrest and that continues to cope with residual problems since Hurricane Mitch devastated the land in 1998. On Friday morning outside Los Angeles City Hall, the "TPS Journey for Justice Caravan" will begin its 12-week trip from Los Angeles to the nation's capital. 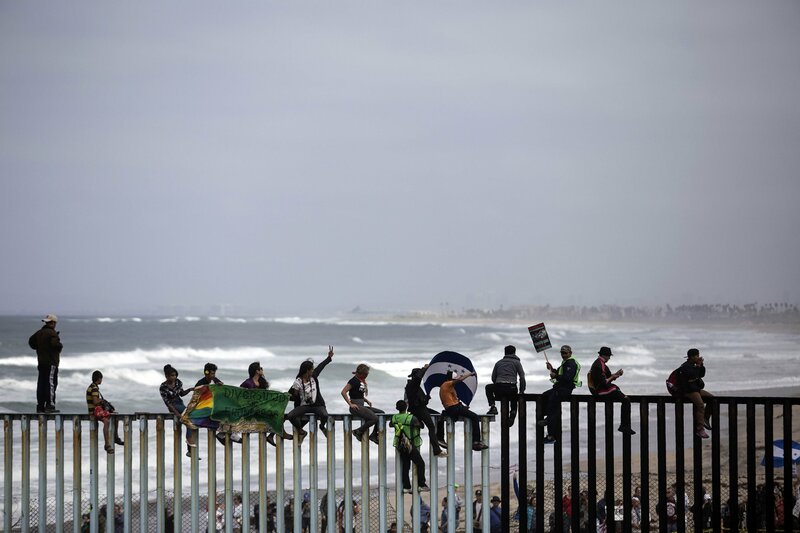 The caravan, which was organized by the National TPS Alliance in collaboration with the Central American Resource Center and National Day Laborer Organizing Network, is expected to visit more than 50 cities on its way to D.C., organizers said in a news release sent to Newsweek. "The movement to save Temporary Protected Status—a program that protects more than 450,000 people from deportations—has grown particularly in response to the Trump administration's decision to terminate the life-saving program as part of his ongoing attacks against communities," the coalition of organizers said. 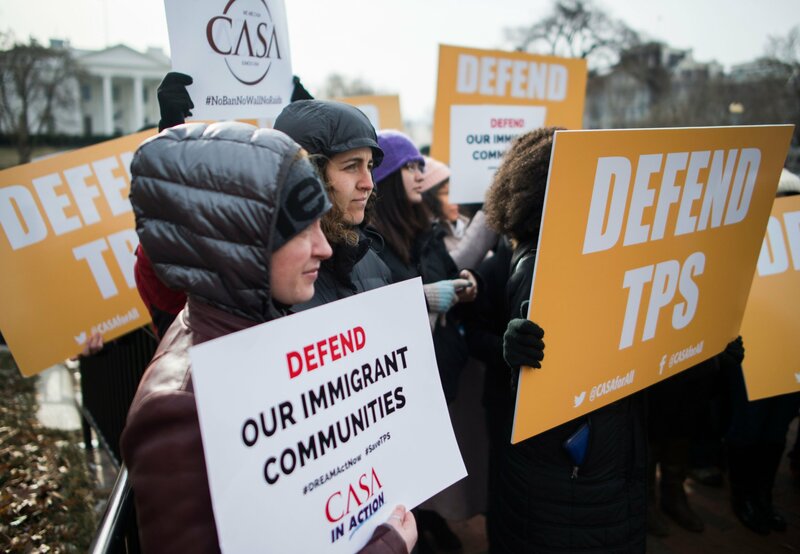 In March, TPS holders and U.S. citizen children of TPS holders sued the Trump administration, challenging the decision to revoke TPS status for hundreds of thousands of people. 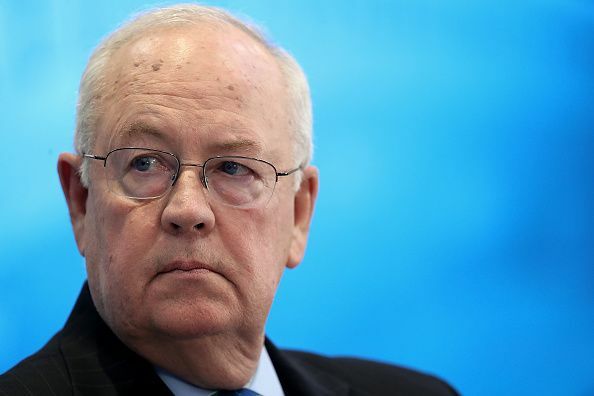 The lawsuit claimed the decision violated the rights of TPS holders and their children, and was based on intentional discrimination that violated the Constitution. TPS holders from Somalia are expected to join protesters from El Salvador, Honduras, Nicaragua, Haiti, Sudan and Nepal on the trip. The U.S. has extended protections for Somalians staying in the U.S. through the TPS program until at least March 2020. While the administration ended TPS status for citizens of Sudan as of 2018, it extended the program for citizens of South Sudan through mid-2019. Together they will ride a bus across the country, participating in "vigils, community assemblies, know-your-rights sessions, forums, roundtable discussions, concerts, demonstrations, leadership-development activities and meetings with political candidates and elected officials," the organizers said. The caravan is expected to reach Washington in October.